Essentially, it’s a disease that causes brittle bones that are more likely to break. It is typically known as a silent disease, as it is often not picked up until it is too late and a fracture occurs. 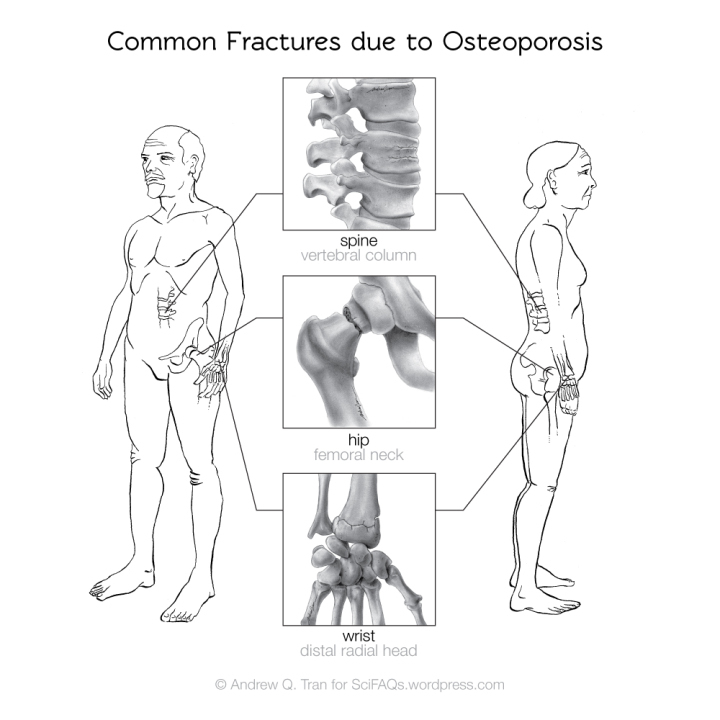 In Australia, about 1 in 4 women over 50 and 1 in 2 women over 80 are osteoporotic and although most people think osteoporosis is just a female disease, osteoporosis does not discriminate with 1 in 5 men over 50 being osteoporotic. 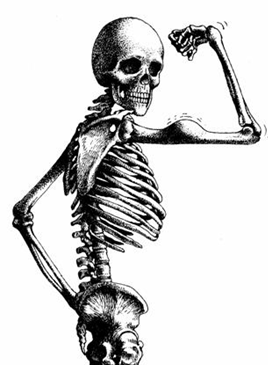 In fact, over 60% of Queenslanders over 50 have low bone mass. The most common fracture sites are the hip (which typically occur after a fall), spine (this type of fracture is normally an insufficiency fracture) and the wrist (these tend to occur earlier in life and can be the first sign of low bone mass). As with most things prevention is better than a cure, so the earlier you get onto improving your bone health the better. Having a family history of osteoporosis is one of the most influential factors when it comes to osteoporosis. Luckily, medication is not the only thing that can help your bones. Physical activity has been shown to be beneficial in not only improving bone mass but also helping to improve balance which reduces the likelihood of falls, because if you don’t fall you don’t fracture. But remember not all exercise is created equal and can be dangerous if done incorrectly. At Burleigh Physiotherapy we offer bone building classes using the ONERO program, our team of exercise scientists, exercise physiologists and physiotherapists ensure close supervision and technique correction, as necessary to reduce the risk of injury. If you are interested in learning more about what exercise if best for bone and the ONERO program contact us or call 5535 5218 for further information.